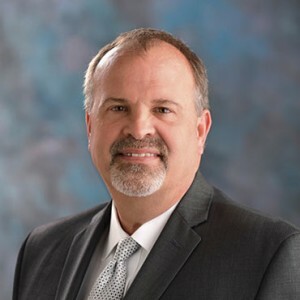 Rod Burkett, CEO of Gardant Management Solutions, has been elected to a second term on the Board of Directors for the National Center for Assisted Living. NCAL is the assisted living voice of the American Health Care Association (AHCA). The organization is dedicated to serving the needs of the assisted living community through national advocacy, education, networking, professional development and quality initiatives. Burkett has been at the helm of Gardant since the company was founded in 1999. The company manages more than 60 assisted living, senior living and memory care communities in Georgia, Illinois, Indiana, Minnesota, West Virginia and Virginia. Gardant is the largest assisted living provider in Illinois and the 12th largest provider nationwide. Prior to joining Gardant, Burkett spent more than 20 years in the healthcare management fields of public health, home health, medical clinics, hospitals and nursing homes. He chaired NCAL’s Finance and Policy Committee, and he is also the past president and a current board member of the Affordable Assisted Living Coalition. Visit the organization’s website to see a complete list of the NCAL Board of Directors. For more information about Gardant Management Solutions or the assisted living, senior living and memory care communities the company operates, call 1-877-882-1495.